Fits various basses by Music Man. Discount of 10% for a purchase of 5 or more. Instantly Drop tune your upright bass with a quick flip of a lever! The UNI-PRE 4 Knob is a new generation bass preamp system from East UK. 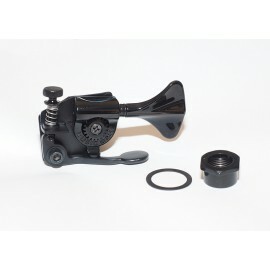 It’s a brand new design that sets new standards with unique features, designed to fit virtually any bass which has 4 knobs with rear cavity electronics. The modular construction makes for easy installation, with simple plug connections between modules. 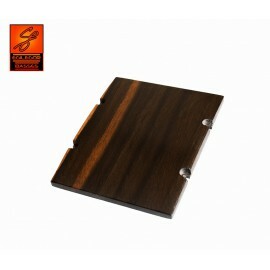 Blackwood ramp for jazz bass, for 4 string Jazz Basses or 5 string Sires. See the detailed description. Always certified shipping and free for orders up to 400€. Soon more headless guitar bridges.